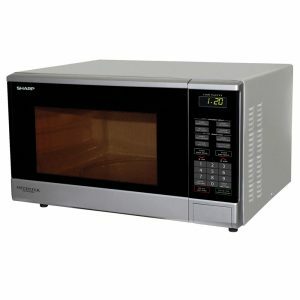 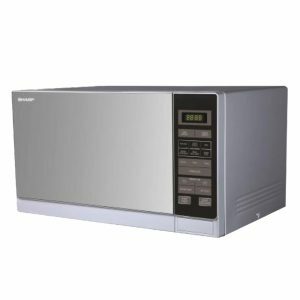 Esquire Electronics Ltd. is the sole distributor of Sharp Microwave Oven in Bangladesh. 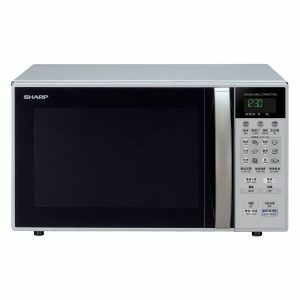 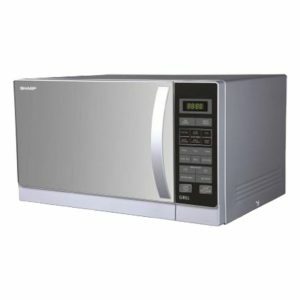 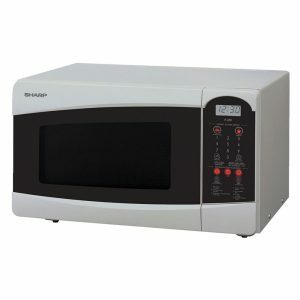 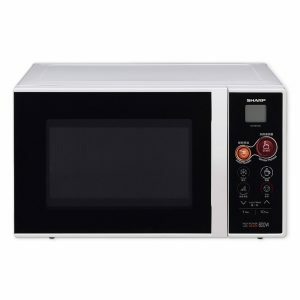 We have been reliably providing the world class microwave ovens from Sharp to Bangladeshi consumers for over 30 years. 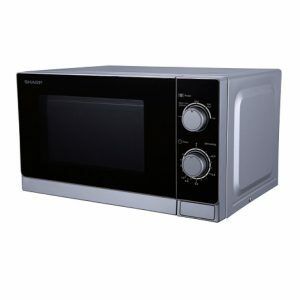 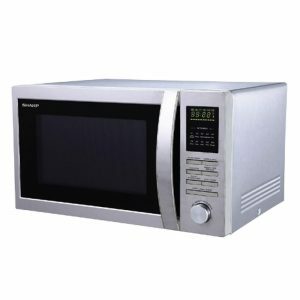 Now, you can buy your desired Sharp Microwave Oven from the comfort of your home. 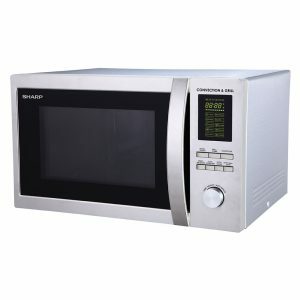 Buy from our online shop and enjoy special discounts and free home delivery across Bangladesh.